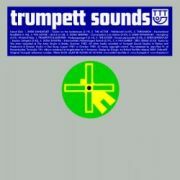 Enfant02 features the Dutch elektro roots from the 80’s. 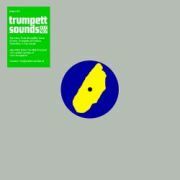 It is a collection of tracks from the tape label Trumpett. All material is brought to you from the depths of the Trumpett archive, which is situated in a bunker on the Dutch island Texel. The studio (Panzerbunker Tonstudio 194) of Trumpett is also located in this bunker. 2. The Actor – Wählerisch!